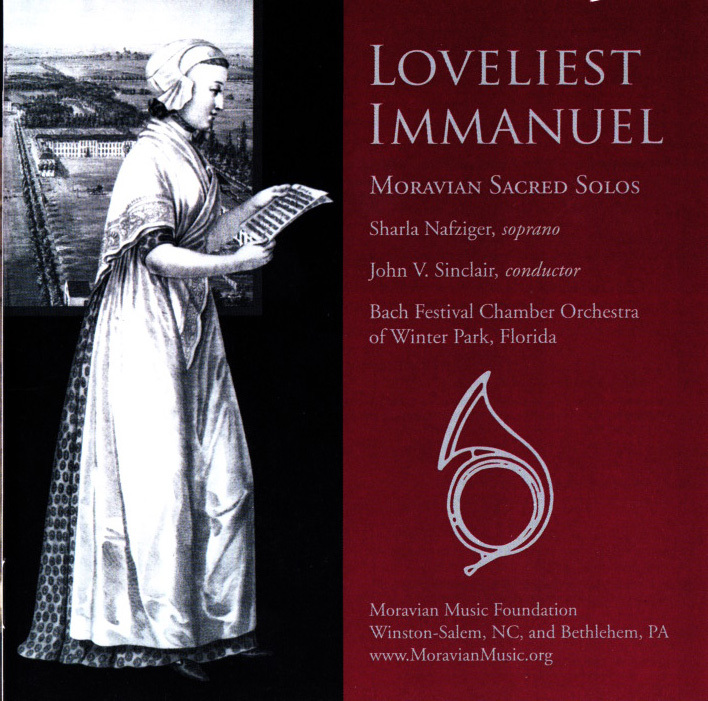 Immerse yourself in the rich musical heritage of the Moravian Church! 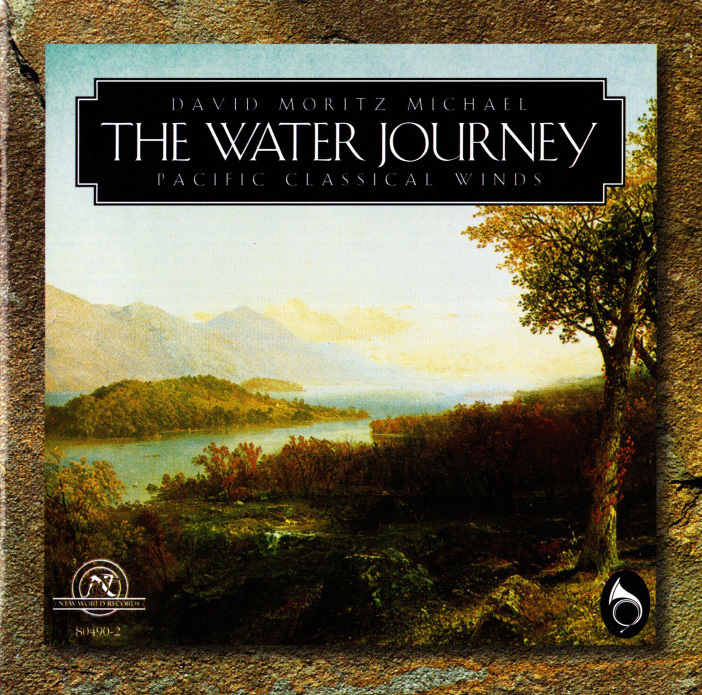 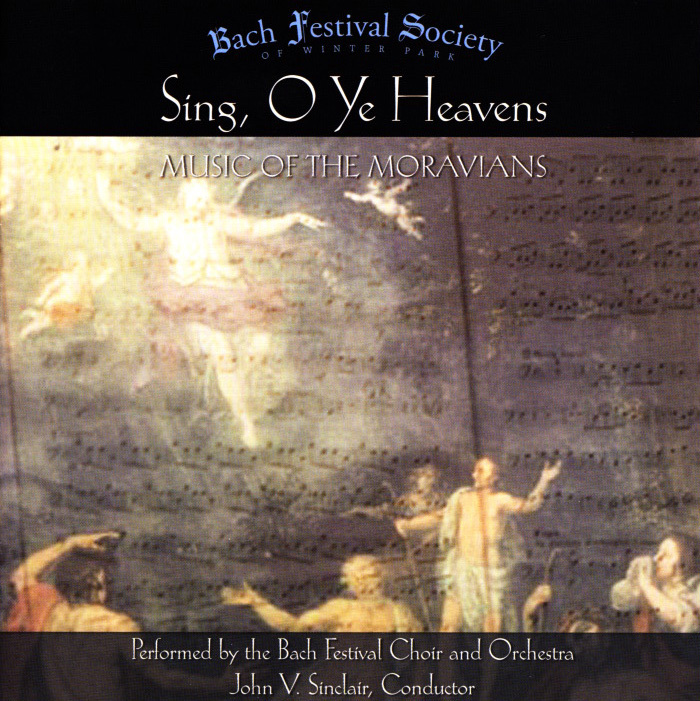 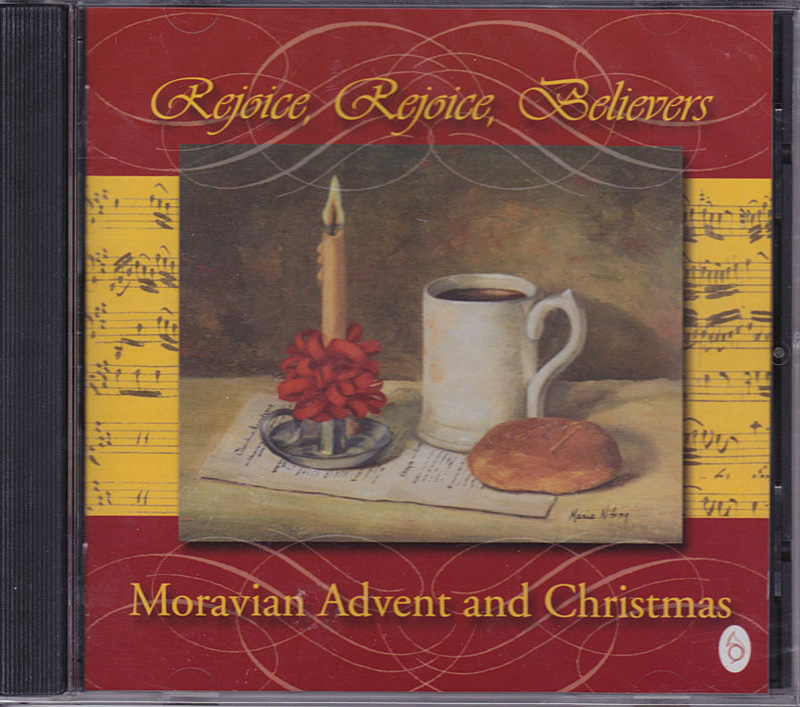 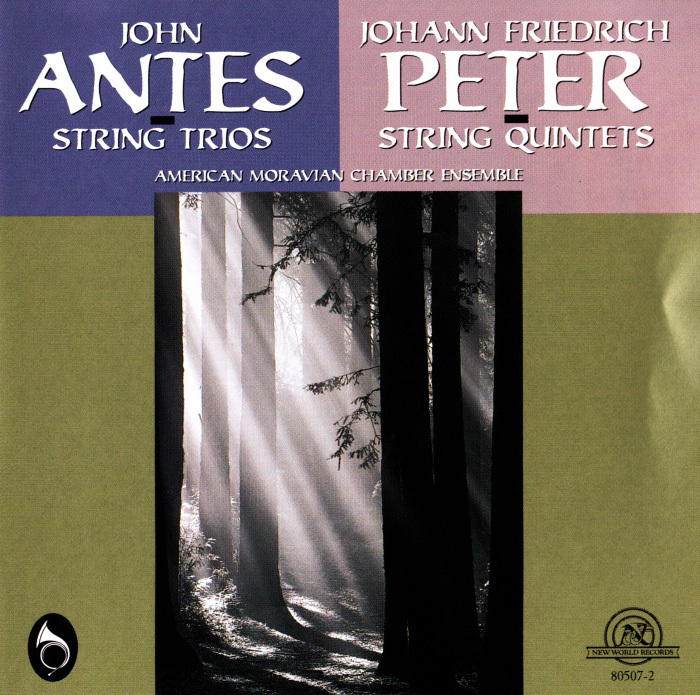 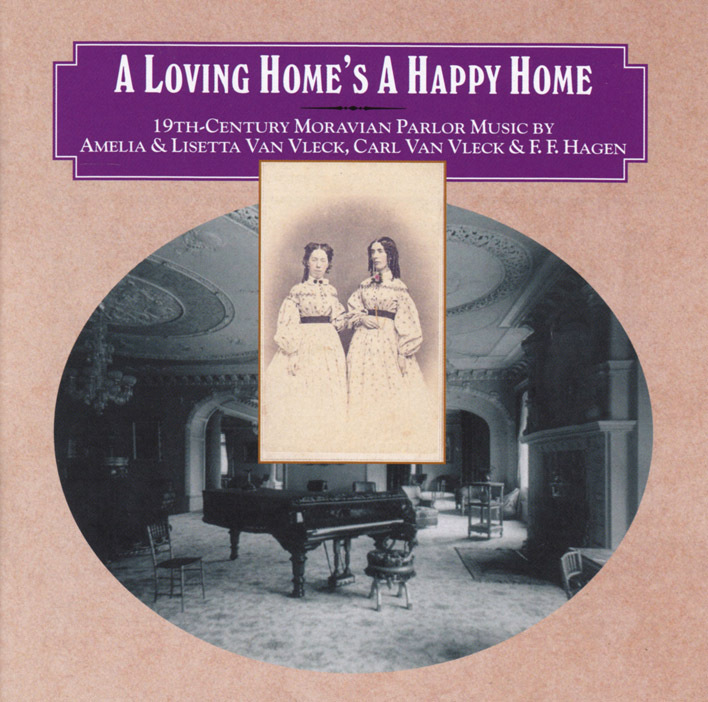 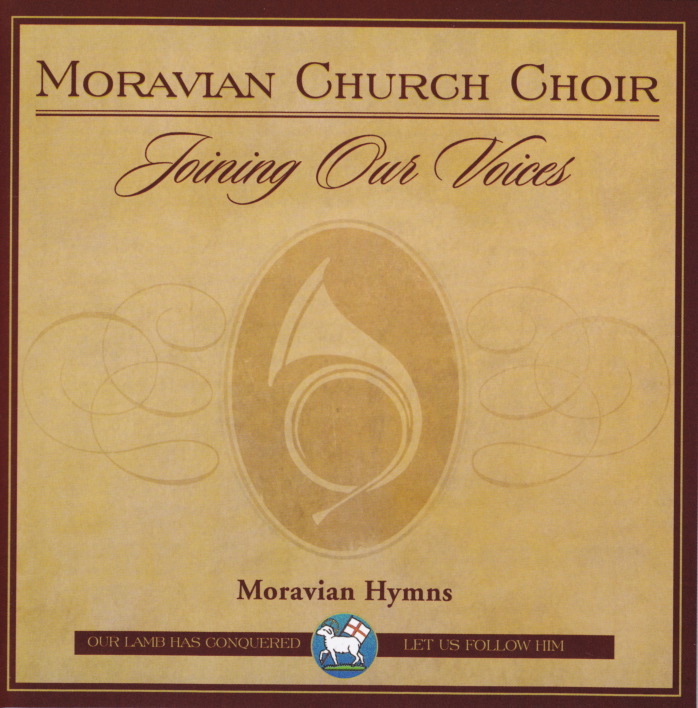 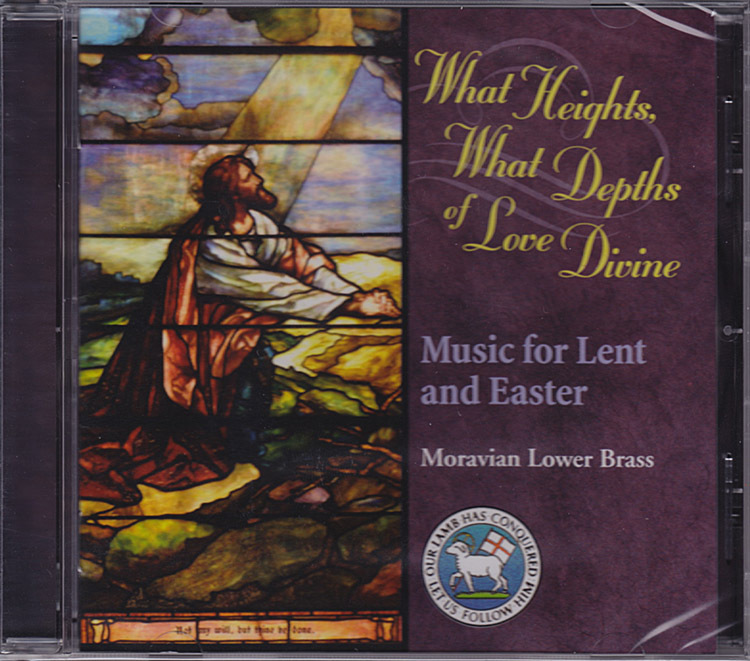 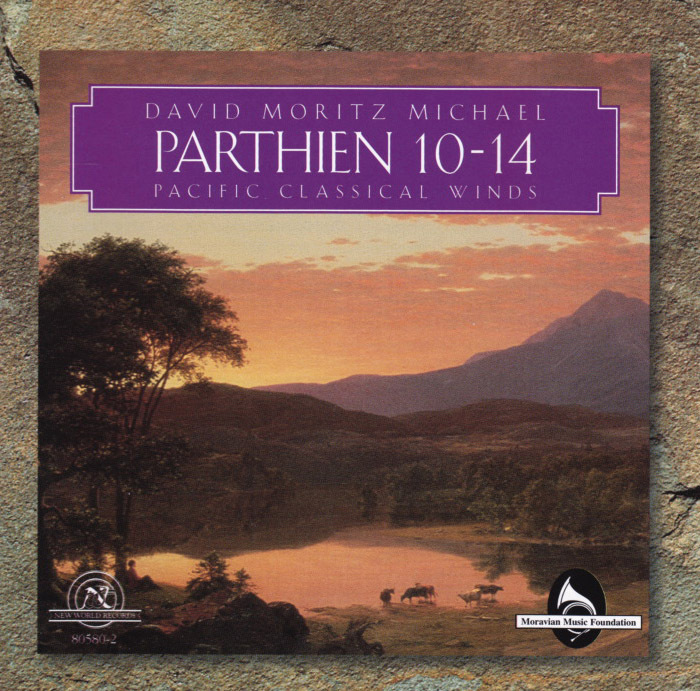 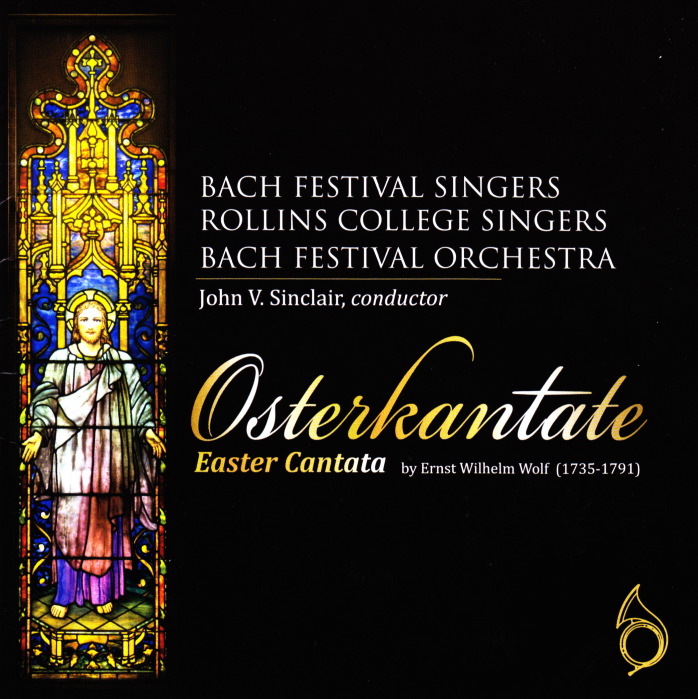  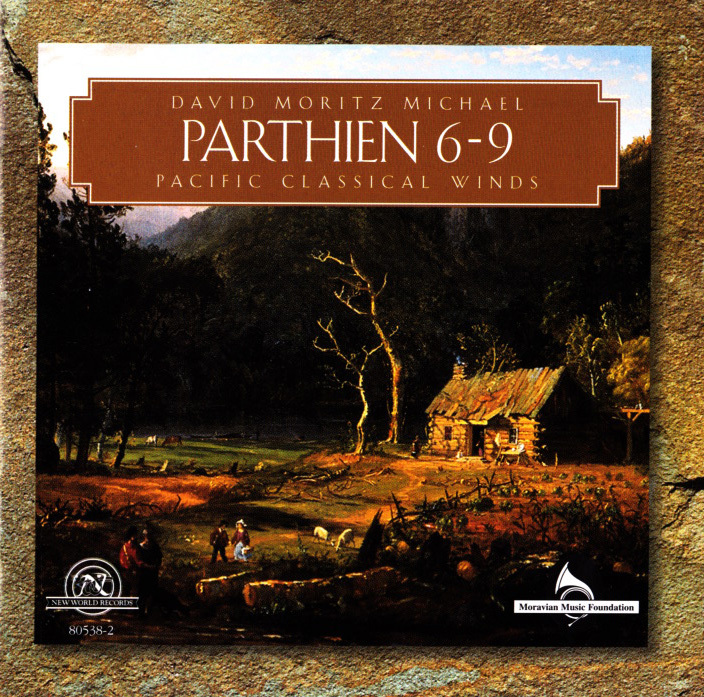 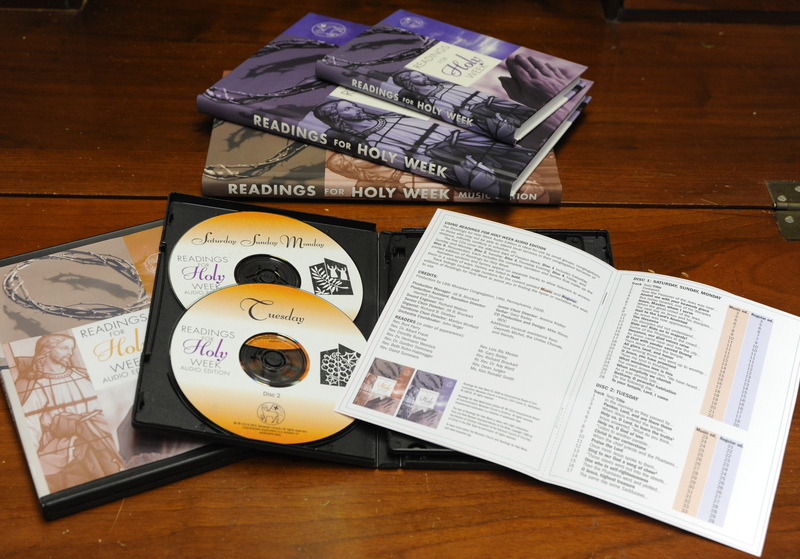 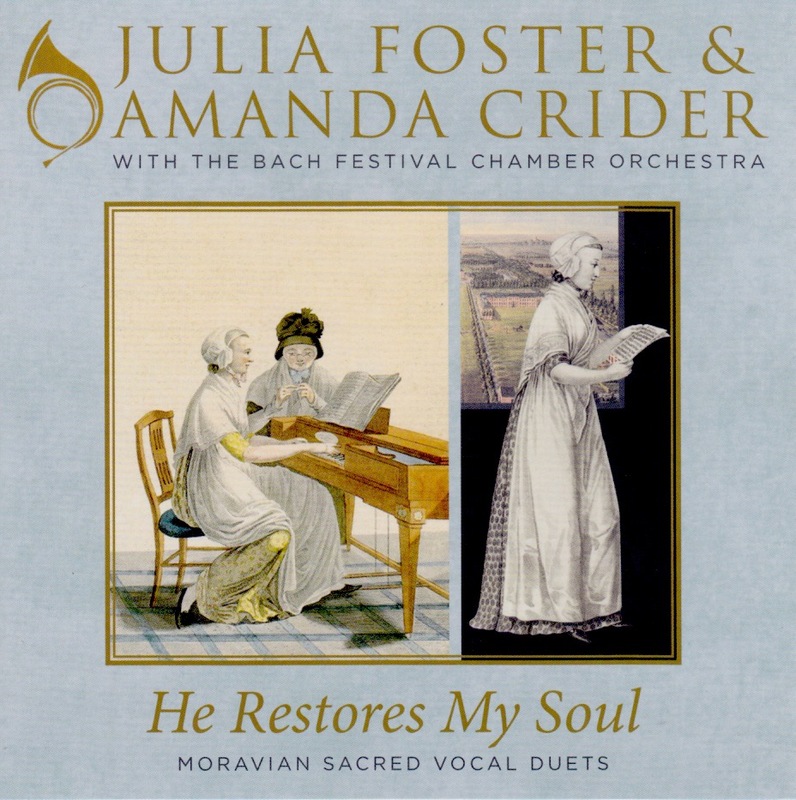 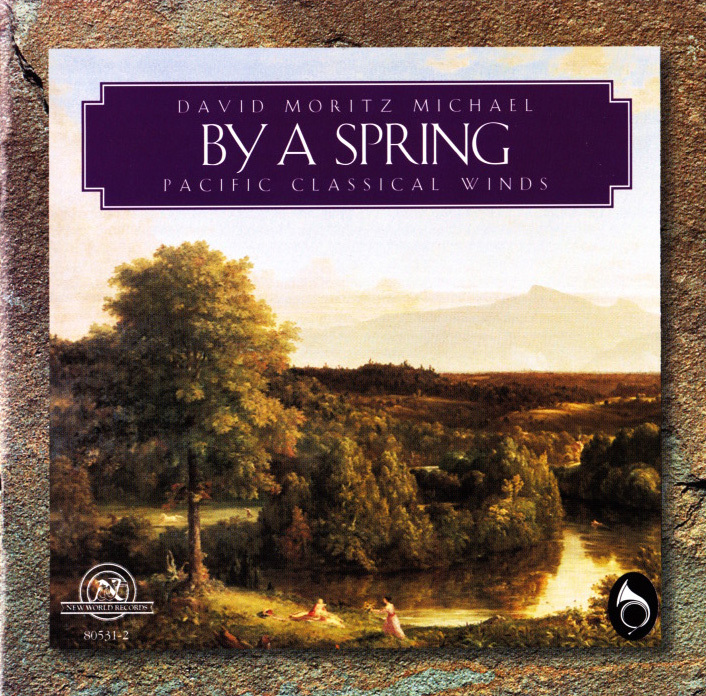 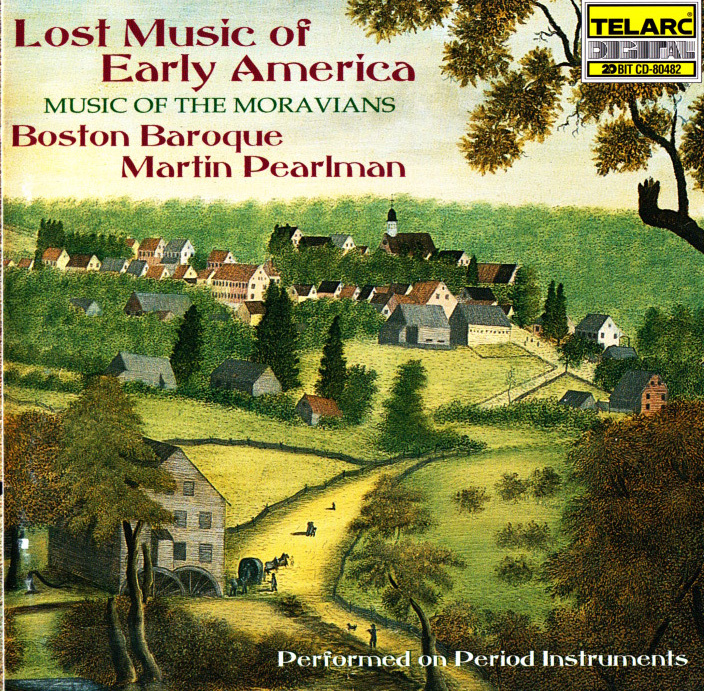 The IBOC store now carries a complete line of Moravian music CDs. 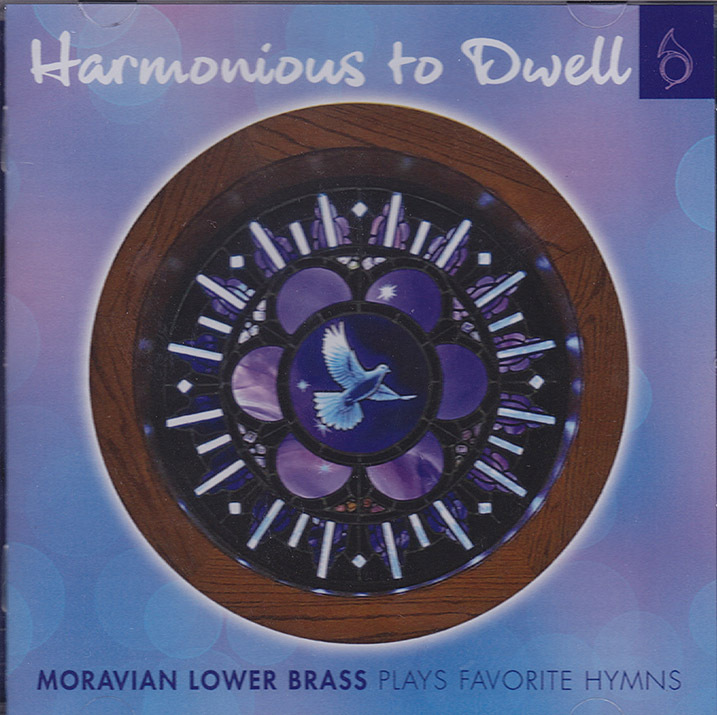 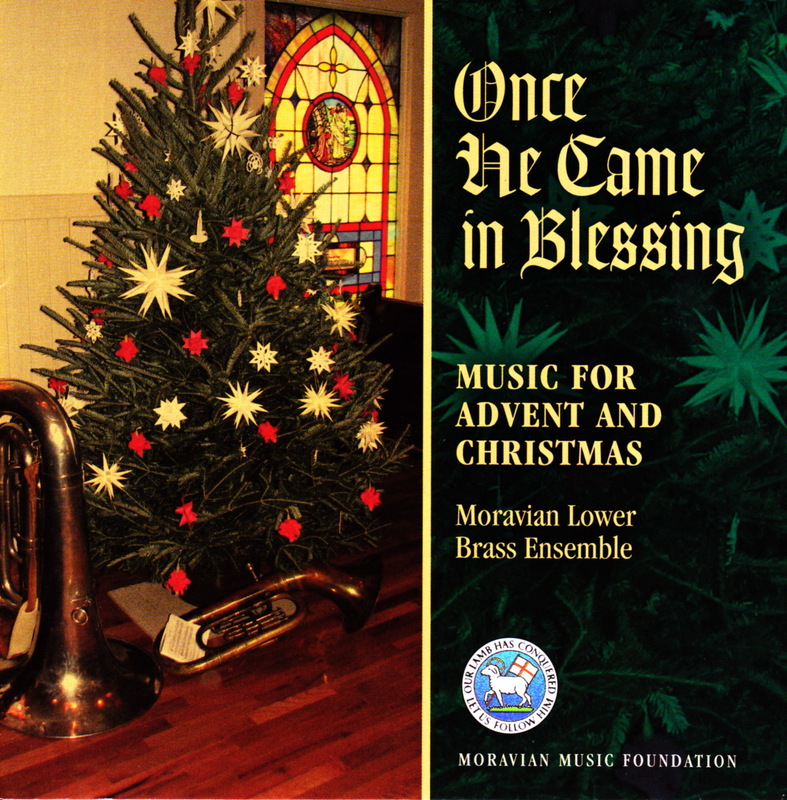 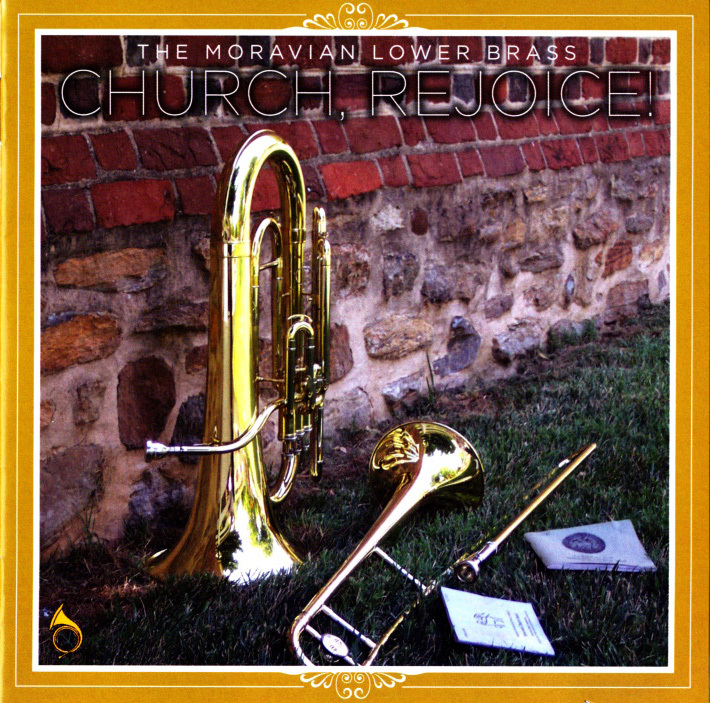 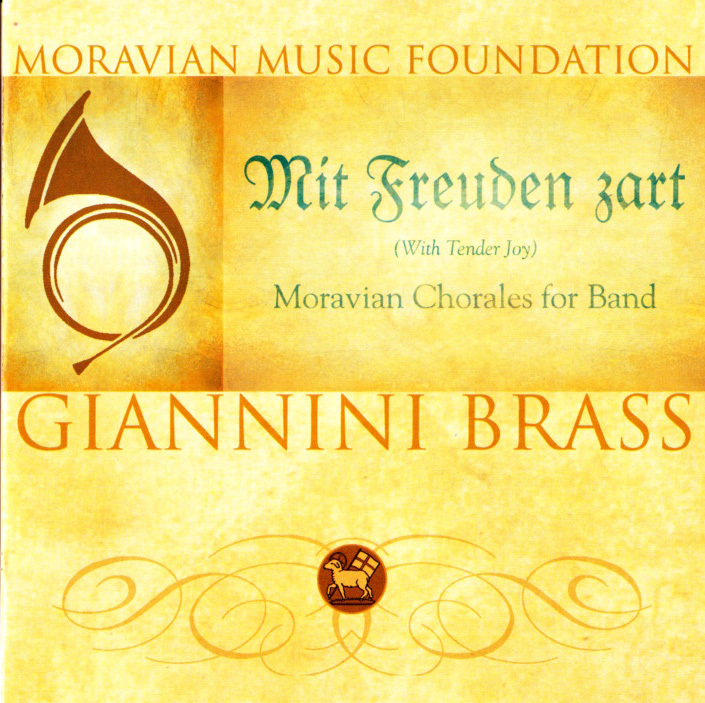 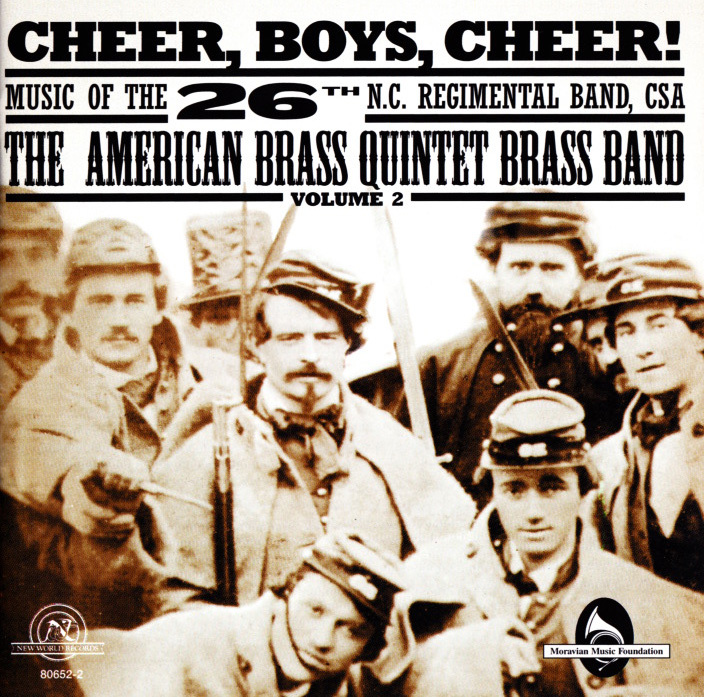 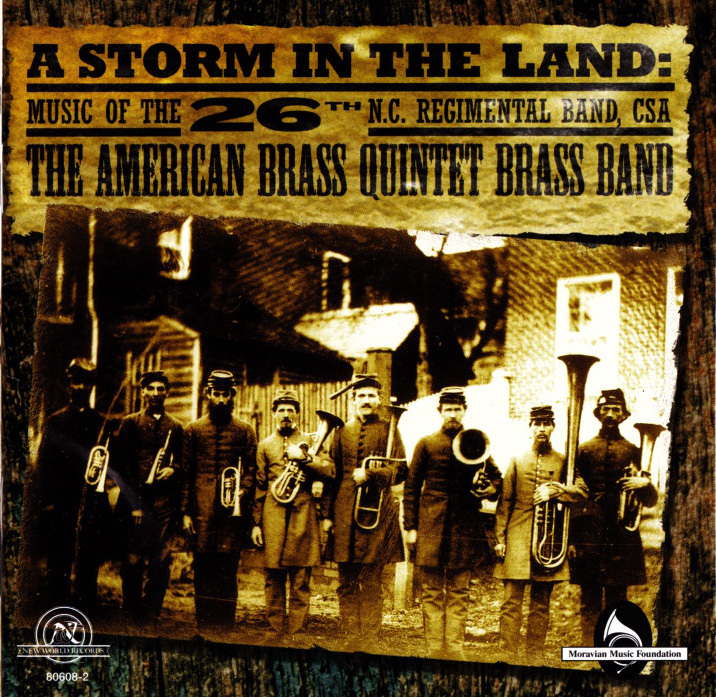 Traditional brass bands, string and wind ensembles, choirs and more bring Moravian music to life on this unique CD collection!